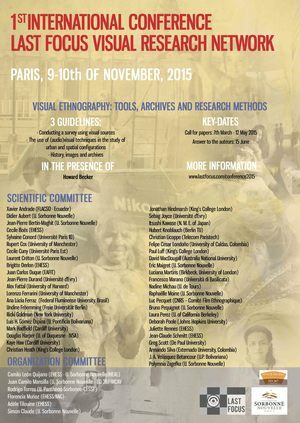 Following the impetus of visual research methods in social sciences, the association Last Focus Visual Research Network proposes the conference « Visual Ethnography: Tools, Archives and Research Methods ». The first meeting will take place at the Institut National d’Histoire de l’Art from 9 to 10 November 2015 in partnership with Sorbonne University of Paris, l’Ecole Doctorale 267 Art et Media (Sorbonne Nouvelle) et l’EA 185 – Institut de Recherche sur le cinema et l’audiovisuel (IRCAV). This conference aims to cross-examine the use of (audio)visual techniques when doing research in Social Sciences. The use of these materials as an object of study or as an investigative tool is now an important part of the scientific production process. Which theoretical and methodological tools can we use in order to study social sciences within a “visual frame”? How are visual methods employed during research? What is the “status” of the “visual”/”visuality” in the different steps of an investigation? What is the role of these images in the research process? Building a community of social sciences researchers interested in visual studies is a real challenge that requires a pluridisciplinary agenda. 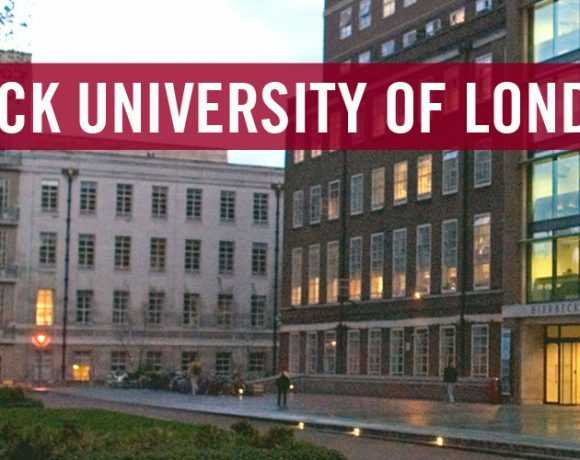 Our goal is to consolidate an international group of researchers and students who explore the uses of audiovisual methods in social research. This conference is, in our view, the opportunity to reinforce this community. Visual Ethnography refers to a variety of scenarios and welcomes a debate on its practical functions. Going back to its epistemological construction, we can say that Visual Ethnography is a discipline, a heuristic and/or a methodology, which aims to “graph” (study, write, represent) the “ethnos” (culture, society, people, groups) using visual supports. 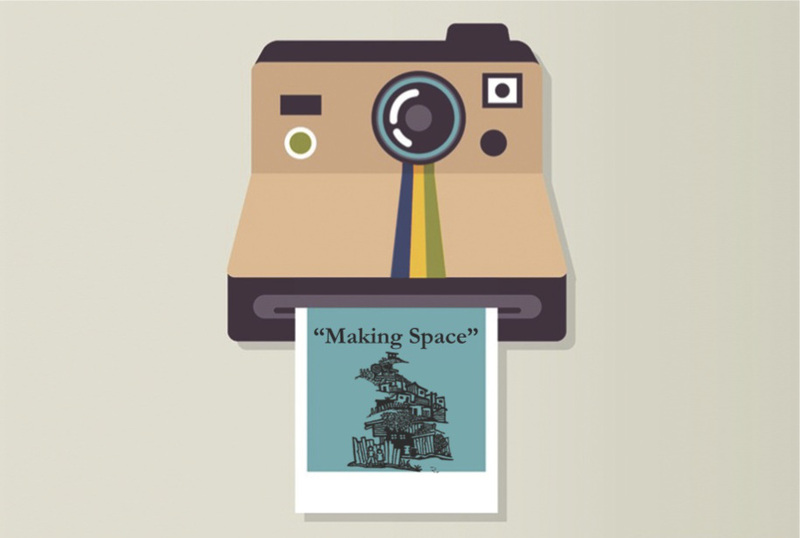 Therefore, behind the concept of Visual Ethnography we end up with a series of techniques, methodologies and archives that use the image to represent a concrete social reality. Visual ethnography includes a great number of methods and practices: from Anthropology to Sociology and History, visual ethnography aims to somewhat transgress the traditional conventions in social research. The notion of objectivity in scientific imagery, as well as the semiological debates surrounding it, requires a deep questioning about our understanding of images as scientific sources. These questions need an interdisciplinary and transnational interpretation of the various ways visual studies can be analyzed. Therefore, the conference will address the controversies, the epistemological debates, the testimonials and the social use of visual tools.